Medical malpractice can have devastating consequences, both physically and psychologically. You put your trust in the doctors and other medical professionals who care for you, and when they injure you or are responsible for the death of a loved one, that trust is shaken. That’s especially problematic when the medical negligence results in a need for additional or ongoing medical care. When a doctor, hospital, or other healthcare provider is negligent and that negligence causes harm, you may be entitled to compensation. However, the medical malpractice process in Massachusetts is complicated, and can create obstacles for injured patients and surviving family members. When you’ve been the victim of another type of negligence, such as a car accident caused by a distracted driver, you are free to file a personal injury lawsuit in the appropriate court at any time within the statute of limitations. However, the Massachusetts legislature has made the process for filing suit against a healthcare professional much more complicated. Provide written notice to the healthcare provider at least 182 days in advance of filing, including a long list of specific information such as the factual basis for the claim, alleged standard of care, alleged breach, what the claimant asserts should have been done to meet the standard of care, how the breach is alleged to have caused the injury, and more. The healthcare provider has 150 days from service of the notice in which to provide certain listed information to the claimant. This process is theoretically intended to facilitate settlement of medical malpractice claims without resort to litigation. However, the additional procedural requirements make it more difficult and time-consuming for an injured patient or the surviving family of a person killed by medical malpractice to move forward. 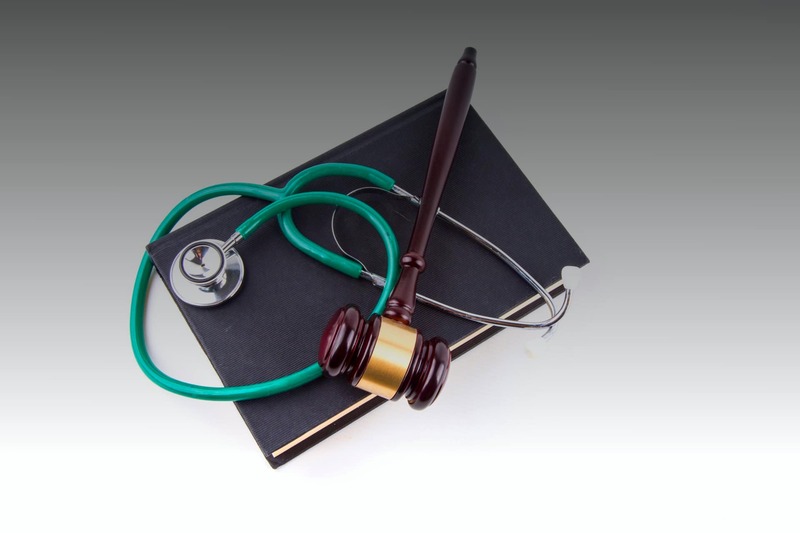 One of the most significant obstacles is that drafting a notice with the appropriate allegations and standard of care typically requires the assistance of a medical expert. No attorney can tell you exactly how much compensation you will recover in a medical malpractice case. There are simply too many factors in play, including issues such as the jury pool that an attorney cannot predict. However, a local malpractice lawyer will be able to assess many of these factors, and to tell you based on experience how these factors are likely to impact your case and what type of awards are common in similar cases. Massachusetts attorney Kevin P. Broderick has been representing victims of negligence, including people harmed by medical malpractice, for decades. He understands the turmoil that a serious injury can create in your life, and how important it is that you receive fair compensation to help you rebuild.